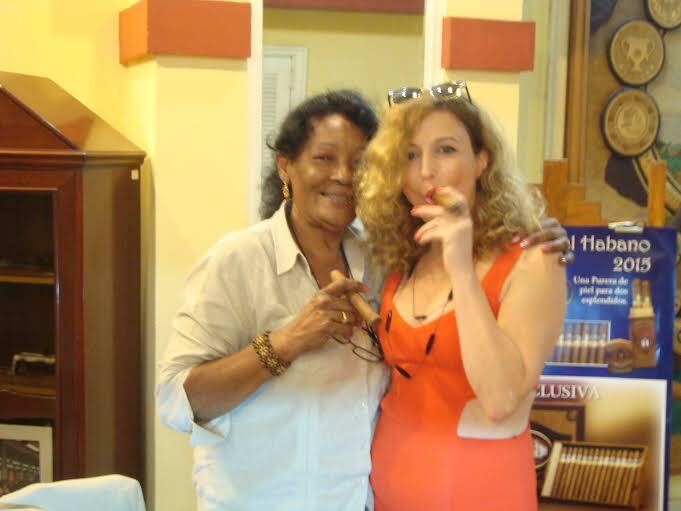 This time we meet Aura, another MB Cigar Lady. Let’s read the interview. I smoked my first cigar in June 2013, I remember very well, Fonseca Delicias, although not a special cigar but for me has been and I will always remember that moment. 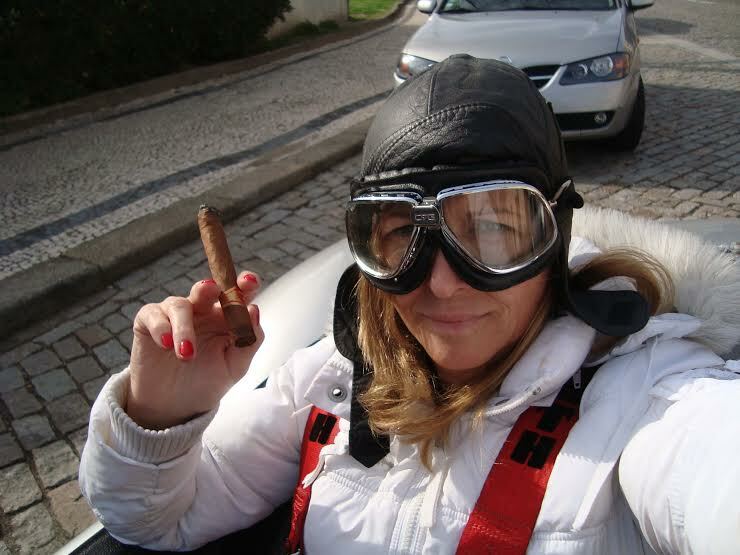 My boyfriend is a collector of vintage cigars and it was he who introduced me a taste for the world’s cigar, besides I smoked cigarettes and he hates. Before I did not know how special was smoking a cigar and I thank him for having shown me that. 3) how many cigars you smoke per day? I smoke a day an average of two cigars, sometimes on the weekend we headed out with friends to a club and then I smoke some more. Most already smoked a day were seven. For me the best place to smoke is where I can be reunited with friends and can share unforgettable moments. But I have a place that is truly special and where I want to smoke many more times. The terrace of the Hotel Nacional in Havana. what I feel when smoking?… smoking a cigar is an act of pleasure and relaxation, both in the company of friends such as alone, each cigar has its own personality, it’s like having something in hand that tells me a story. Sometimes we have a long history with wisdom and we would like to keep listening for hours, sometimes is like a dialogue, each puff is like having a small conversation full of tasty notes. There are other cigars that cause me sensations identical to something that is eaten and tasting with hints of chocolate, or coffee, or nuts. These give me a sense of pleasure and satisfaction while others lead me to stories or introspection thoughts. I light my first cigar early in the morning with an expresso sitting outside in a terrace. 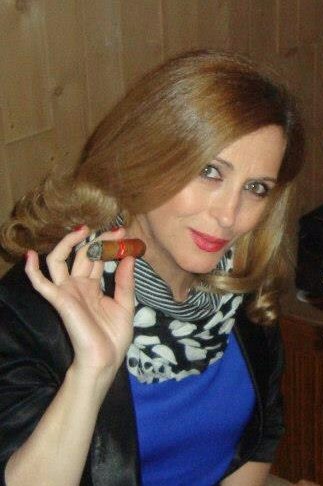 Often a small cigar like a mareva or petit corona. 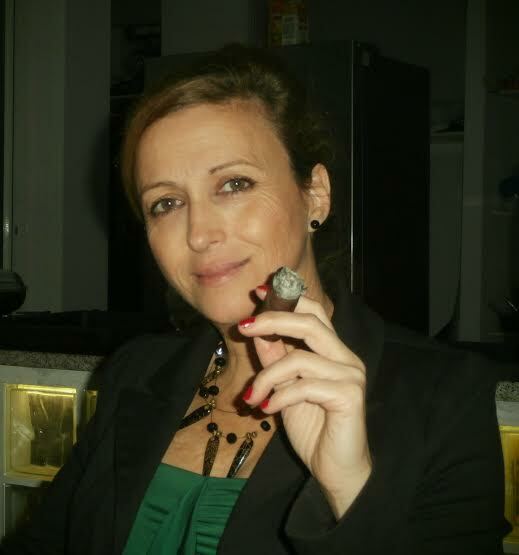 For me the cigar is a way of being and feeling also a way to share experiences with other smokers. Cause I smoke cuban cigars the cigar also symbolizes the Cuban soul. Thank you very much Aura, good ashes.